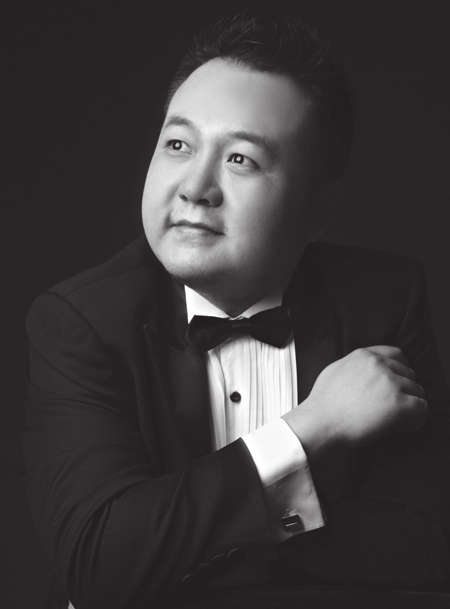 This concert presents works of a local Chinese American composer, an immigrant from China. He began studying music theory and composition after immigrating to the United States. His compositions blend American music with his Chinese heritage. The concert tells a unique story about an immigrant perusing his musical dream in the United States in a way that otherwise could not be achieved anywhere else. 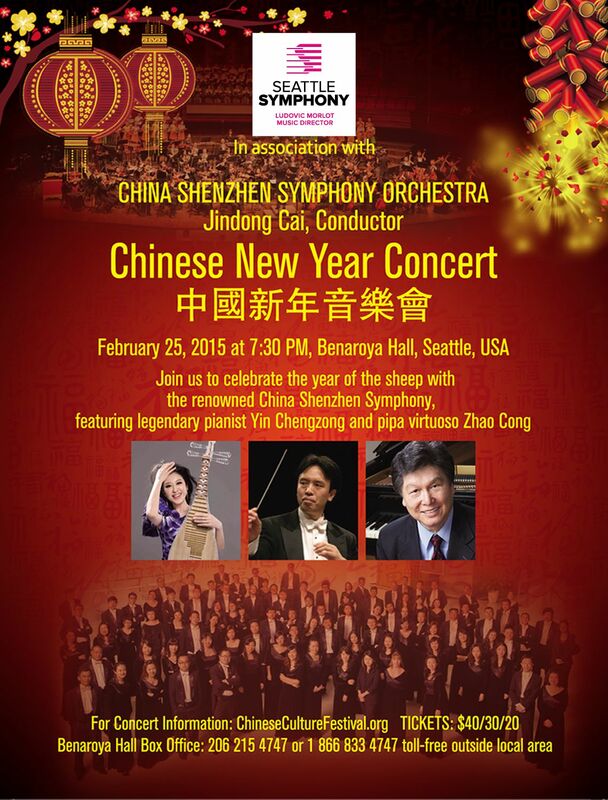 The concert features some original Chinese folk music in symphonic form for the first time. It presents a spectacular evening program with concerti for erhu; jinghu and jingerhu; violin; and cello to the audiences. Austin Huang started composing in 2007 and has since composed 14 pieces, which have been performed in both the US and China. 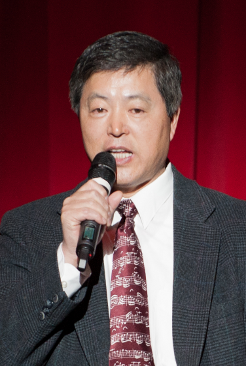 Austin Huang is an engineer and composer. Rigorous training in engineering has helped him tremendously in music composing and he sees many similarities between writing a dissertation and composing a concerto. Born in north-East China in a small village away from any major cities, Austin's parents were government workers at an oil shale mine owned by the national government. He moved twice during his childhood when his parents were assigned to different jobs at different locations, however, both times these relocations were all within rural northeast China. He did not have the opportunity for formal education in music until his father fell ill when he was 15 years old. At that time he had a chance to visit Shenyang, the biggest city in northeast China, where his father was hospitalized. His older brother was afraid to take the journey, but Austin's adventurous spirit was rewarded by his mother who gave him enough money to buy a small gift for himself. He chose an erhu - a traditional Chinese instrument - and trained himself to play it. His musical adventure really started when he was 16 years old, when he transferred to a railroad school in the town of Chaoyang, the capital of the county Huinan of Jilin Province. There he was selected to join the student performing arts group, and learned to play the Banhu and also studied violin with a professional musician. When he was 17 the county organized a student performing arts group. He auditioned and was selected to join the orchestra as violin and principal Banhu player. 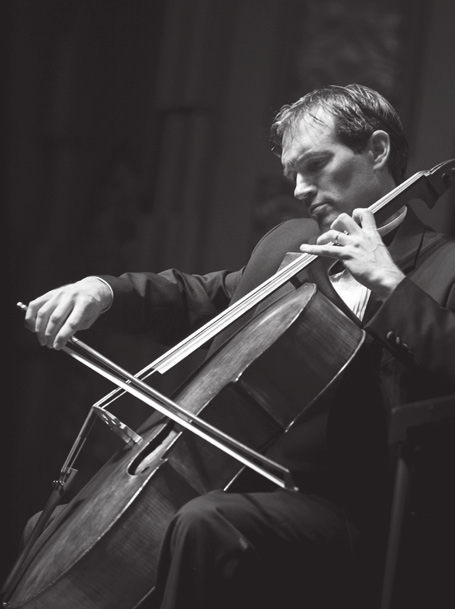 There he learned stage performance and started to build his knowledge and experience with western instruments. At this time, China was in the midst of the Cultural Revolution and all graduates were sent to the country to do farm work. However, when he graduated from school, he and his colleagues in the student performing arts group were all accepted as a group by a commune. Performing while still officially peasant workers in the rural area the group performed almost full time for three years. During those three years, they traveled and played a wide variety of operas, programs and repertoires in various locations. Still, because he was handicapped by limited resources and restricted opportunities, he did not think that he would ever be able to pursue music as a career. When China re-opened college admission through national examination in 1977 he was admitted into China University of Mining and obtained a BS degree in Mining Engineering in 1982. In the same year, he passed a national exam and was admitted into a Chinese Education Ministry-sponsored graduate study program in the United States. 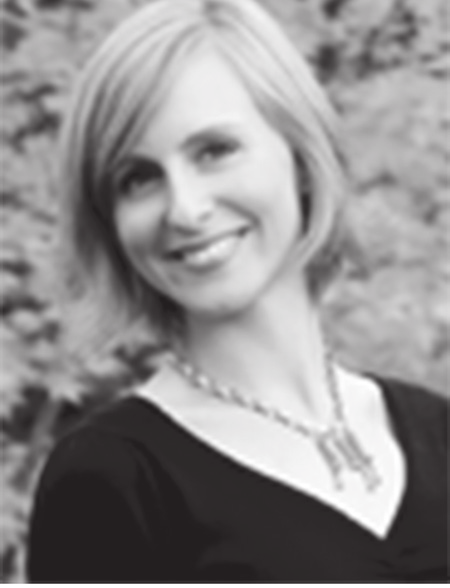 In 1984, the composer began graduate study at the University of Wisconsin-Madison, USA and obtained both MS and Ph.D. degrees in Rock Mechanics of Geological Engineering in 1989 and 1990, respectively. 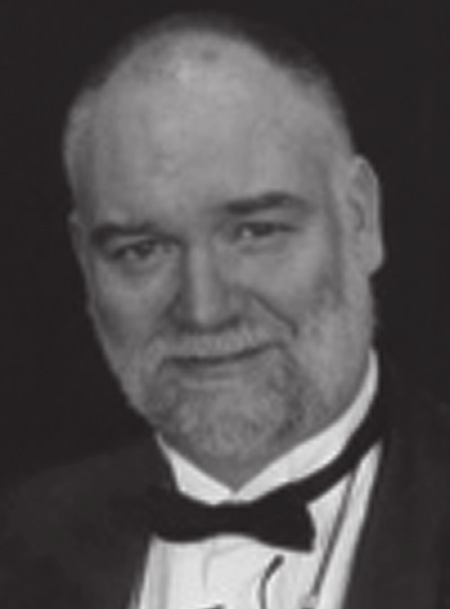 Parallel with his career in engineering, his understanding and enjoyment of western classical music increased. He retooled his violin skills and undertook piano study under the guidance of a piano teacher as preparation for future composing. 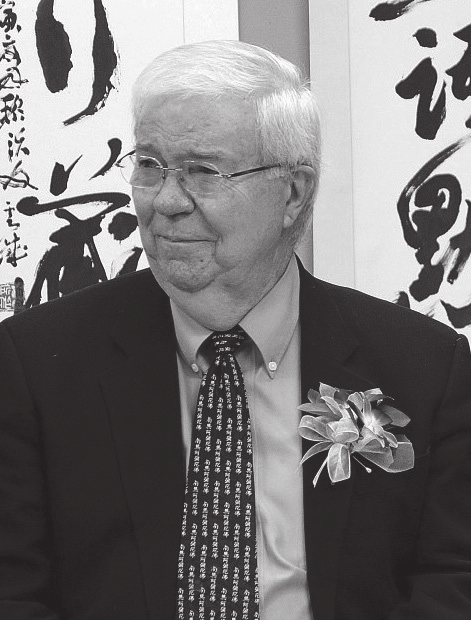 Since fall 2005, he has been organizing the biennial Chinese Cultural Festival New Year Concert as Artistic Director. The concert features unique Chinese music in conjunction with a western symphonic orchestra. Introducing Asian music and culture to American people is his passion– a practice which has received warm welcome. 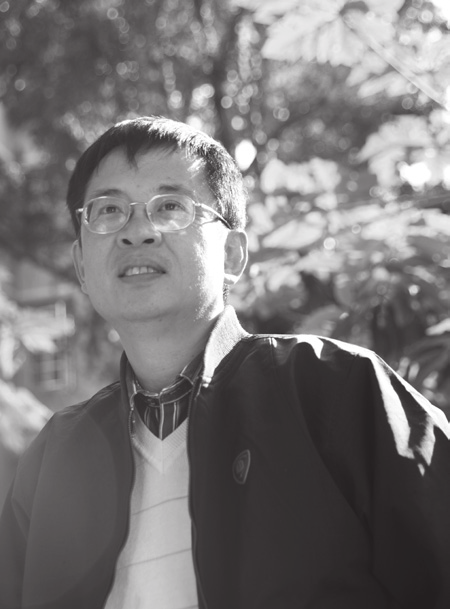 Through his work organizing these events, Dr. Huang came to understand the obvious gaps created by the lack of written Chinese works available for performance to Western orchestras. 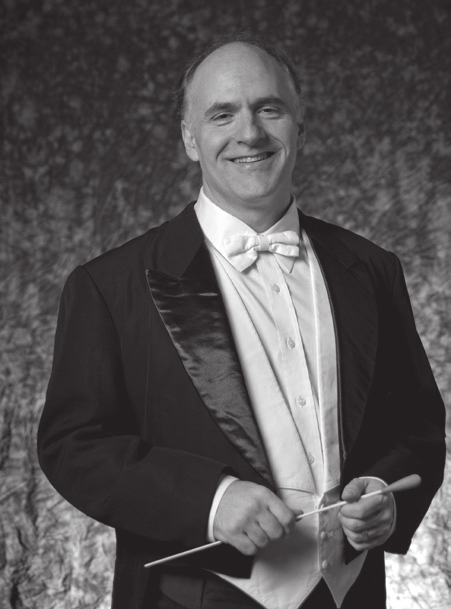 He decided and began his study of Western music theory and composition in 2006 through private lessons with Dr. Roger Briggs, Western Washington University music professor, composer, conductor of the Whatcom Symphony Orchestra and was recently added as an Honorary Affiliate Professor of Music at Western Washington University. His goal is to use Western musical expression to perform Chinese music and convey its spirit. On Behalf of the people and the city of Seattle, I would like to welcome you to A Colourful Musical Journey _ Asian American's Musical Dream. The fact that this concert, a multi-national affair featuring performers from Korea, China, Canada, and the United States, is occurring is Seattle speakers to the diversity and strength of this city. Congratulations to the Pacific Northwest Cultural Exchange Council for hosting this concert and expanding the artistic offerings of Seattle. I am confident that tonight's performers will entertain and expand your musical horizons, and I hope you continue to support these opportunities to learn through the arts. Thank you again, and enjoy the show. My American Dream, My Chinese Dream The April 21st concert “A Colorful Musical Journey” is both late and timed well for me. The reason for calling it late is that when I was in China, I had much experience with Chinese musical instruments, participated in rehearsals and performances, and I also had a good bit of knowledge about native Chinese music and regional operas. However, my musical dream was postponed because in college and graduate school I majored in engineering and later worked in the field of civil engineering for more than 20 years after completing my doctoral degree. But I would also say this concert comes into the equation on time because my musical inspiration was revitalized by western music when I sent my children to practice the violin after I immigrated to the U.S. When I came in contact with western music, not only was my musical dream revived, but my memories of Chinese music also became vivid again. I felt a summon coming from an unknown source. I started to learn western music theory and composition when I was 48. Creativity is often sparked by the collision of ideas that come from different disciplines and cultures. My engineering background helped me with logical thinking; multicultural experiences altogether gave a hint of Chinese qualities to my western music. My music might be hard to classify as either Chinese or Western because of its novel combinations of east and west. This creation affirms the advantages of immigrants and interdisciplinary. It enriches immigrant culture and therefore American culture. It has meaning for both American and Chinese cultures. Thus the Colourful Musical Journey is both my American dream and my Chinese dream. This dream is not only my dream, but it belongs to everyone who enjoys it. It could only become a dream come true on the free soil of America! 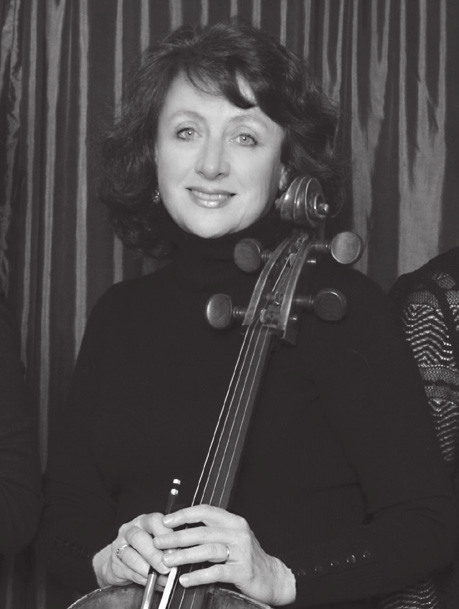 Victoria Parker began studying the violin at age two-and-a-half with her mother, Sharyn Peterson, and was performing with her family quintet by age 5. 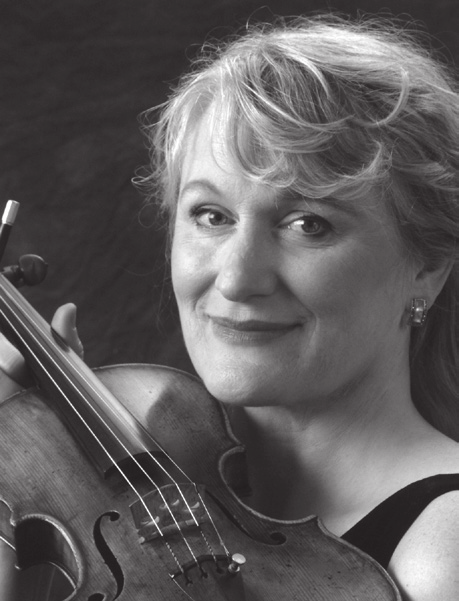 She has been featured both as soloist and concertmaster with numerous orchestras across the US, including Kalamazoo Symphony Orchestra, Vermont Mozart Festival, One World Symphony (NY ), and Philharmonia Northwest (Seattle). 1979年出生于苏州。擅长演唱西方歌剧。2001年与周小燕歌剧中心合作,饰演唐尼采第《爱之甘醇》中的奈莫里诺,罗西尼《塞维利亚的理发师》中的伯爵。2003年与乌克兰国柴 可夫斯基音乐学院歌剧中心合作,饰演了列昂卡瓦洛《丑角》中的卡尼奥、柴可夫斯基《叶甫根尼・奥涅金》中的连斯基、威尔第《茶花女》中的阿尔弗列多。 陈苏威是乌克兰歌剧舞台上饰演 主角的第一个中国人。 陈苏威在第十四届CCTV青年歌手大奖赛获得美声组个人第一名!